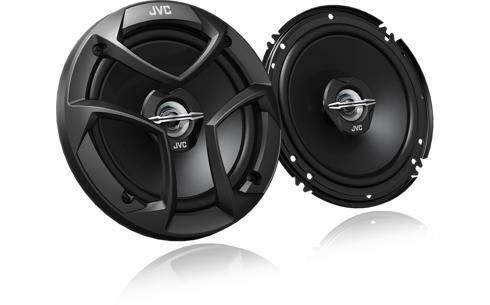 2-way coaxial 16cm car speaker CS-J620 • JVC U.K. The 16 cm 2-way coaxial speaker delivers a massive power of 300W at peak. Designed to fit most factory speaker location. 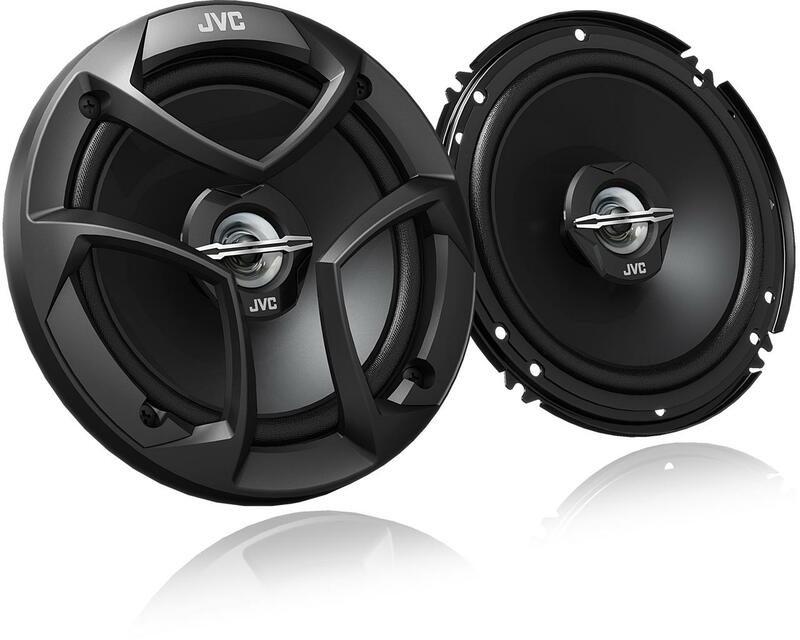 With a protective grill and a combination of hybrid surround, Mica cone woofer and ferrite magnet woofer reproduce powerful and dynamic bass sound. 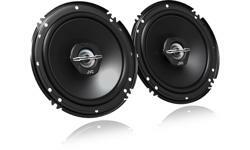 A Perfect upgrade to your standard car speakers.